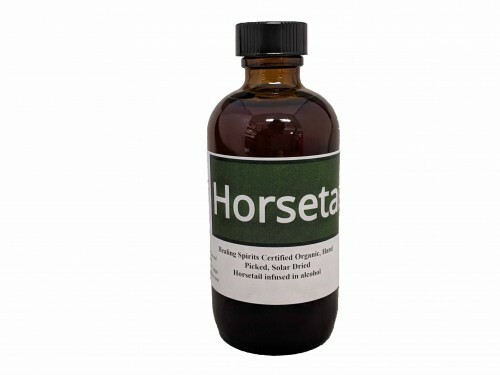 Helps with Osteoarthritis and fluid retention. It contains silicon, a mineral needed for bone health. Good for hair and nail growth, supports collagen in the body.